Pradhan Mantri Ujjwala Yojana (PMUY) successfully provided LPG connections to over 2 crore Below Poverty Line (BPL) and 1.5 crore Above Poverty Line (APL) families in the financial year 2016-17. Since its launch on 1 May 2016, PMUY has registered 72.84 per cent LPG coverage against 61.9 per cent the previous year. As of 1 May 2017, 2.2 crore women under BPL category have received free LPG connections in rural areas. “LPG connection in the country has registered 10 per cent growth in the last three years," Minister of State for Petroleum and Natural Gas Dharmendra Pradhan said at a press meet on the one-year anniversary of the PMUY. "During 1955 and 14 May 2014, there were only 14 crore active consumers using LPG as cooking fuel. 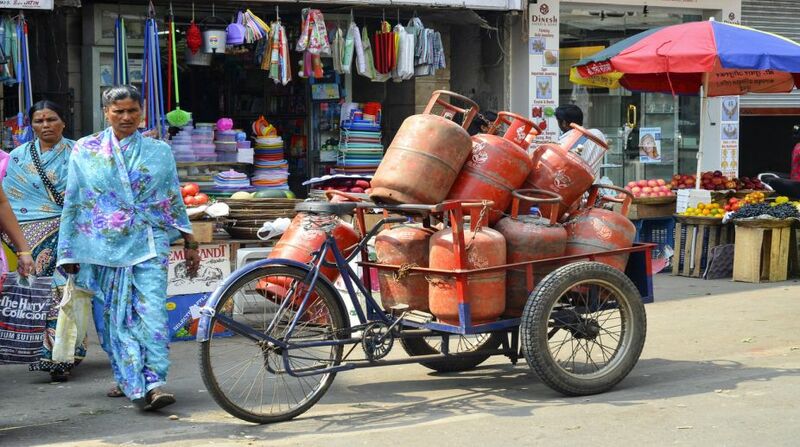 Today, India has over 20 crore LPG consumers,” he added. · Commonly called Ujjwala Yojna, PMUY was launched on 1 May 2016 by Prime Minister Narendra Modi in Ballia, Uttar Pradesh. · The aim of the scheme is to provide five crore LPG connections to BPL families, especially women, with a subsidy of Rs.1,600 per connection in the next three years. 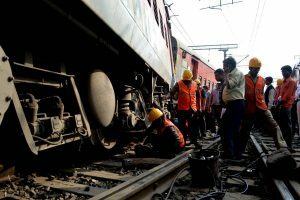 .Total expenditure of Rs.8000 crore has been set aside for target of five crore connections. · Beneficiaries will receive direct LPG subsidy through PAHAL digital payment scheme. · In 2016-17, PMUY recorded the highest number of LPG connections at 2,16, 59,870 against the target of1.5 crore. It was achieved in just 11 months. By 2019, the scheme will add 10 crore new connections and 5 crore BPL families. · Overall, 3.25 crore new LPG connections were given in 2016-17, which is also the highest in the country. · Around 85 per cent Ujjwala beneficiaries have returned to book LPG refills, among which 38 per cent beneficiaries belong to SC and ST category. .Uttar Pradesh has achieved 75 per cent growth so far, higher than the national average, while Odisha scored the highest jump from 12 to 33 per cent.
. Safety clinics and camps at all villages have been set up for educating first time LPG consumers about the use of LPG and understanding the Yojana. .Digital platforms have been set up to monitor and implement the PMUY as well as PAHAL schemes. The platforms will help in identifying and selecting new LPG beneficiaries as well as the location to set up LPG distributorships. Such platforms will also assist in filling up KYCs of new beneficiaries.